Easily the best electronic album that will drop this year. It's something I would put money on with absolutely no hype at all. It's just the facts. This song is a destroyer. 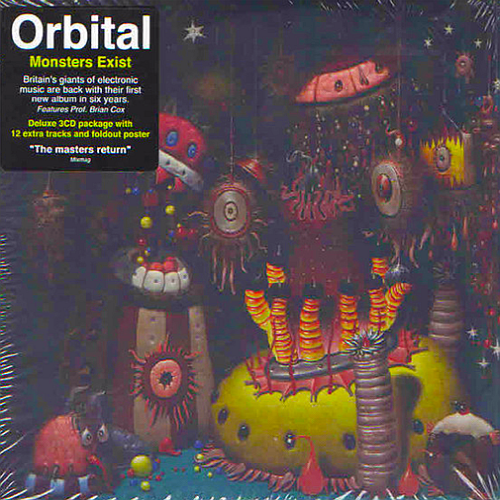 Wow Orbital is so O.G. and so good. Every single track is good, no exceptions.